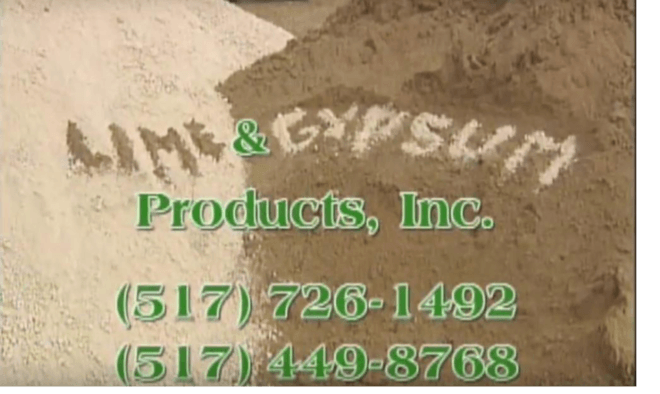 Our Products | Lime & Gypsum Products, Inc. Regular liming is critical to good crop production in our soils. Lime is applied to the soil to improve plant performance in every type of plant, from higher crop yields to green golf courses. Lime is applied to acid soils to raise the soil pH. 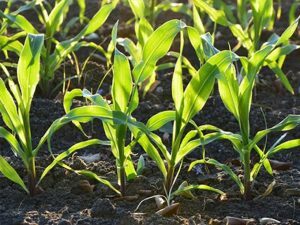 Soil pH is an important chemical property of the soil. The pH scale runs from 0 to 14 and is used to indicate the relative acidity or alkalinity of the soil. When the pH level in soil is less than 7 it will be acid, above 7 is alkaline and a pH of 7 signifies a neutral soil. The pH is important because it influences the availability of essential nutrients. Lime is an alkaline product, and it chemically de-activates acidity in the soil through the activity of the carbonation. A good guideline for applying lime is to start at least six months ahead of the growing season, especially if the pH is very low. However, lime may be applied anytime the soil conditions are appropriate for the spreading equipment, as long as the crop does not interfere. The best practice is to lime regularly for soil maintenance and time management. WHAT IS DIFFERENT ABOUT WET LIME AND WHY SHOULD SOMEONE CHOOSE IT OVER REGULAR LIME? Wet Lime, also known as Liquid Lime or Hydrated Lime, is a super high concentration of limestone that is easy to apply and has a multitude of uses. Wet lime is used for everything from agricultural harvest to mortar mixes, and can even help stop erosion. When in liquid form, the nutrients are immediately available for plant intake and can help your soil achieve the desired pH more rapidly! Our ultra-fine limestone is available to help you meet your pH goals quickly and easily. Gypsum is neutral in pH and is much more soluble than most lime products . 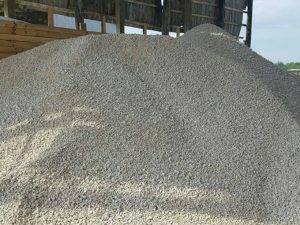 Gypsum is largely used to amend sodic soils and when added, it will help loosen heavy, clay soils as well as improve drainage. 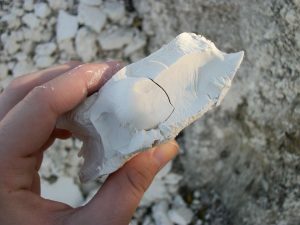 Gypsum is largely used to amend sodic soils. These types of soils are characterized by poor soil structure and drainage. As a result, sodic soils support very little plant growth which is caused by high levels of sodium in the soil. This type of soil can be improved by applying gypsum. © Copyright 2018 Lime and Gypsum Products, Inc. All Rights Reserved.